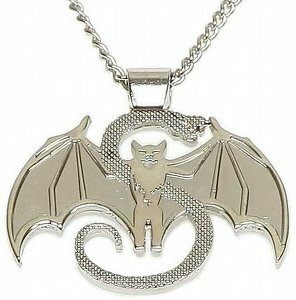 CLICK HERE TO GET ALL YOUR STRANGE MERCHANDISE AT HALF OFF! 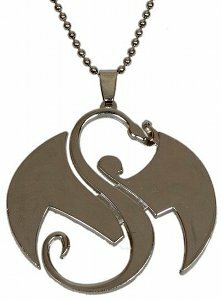 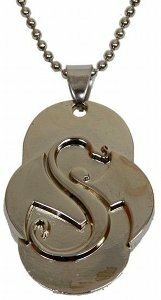 With all merchandise available at 50% off for the Strange Music SOS Sale, what better thing to do than to cop a chain that you’ll never want to take off? 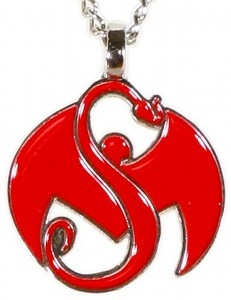 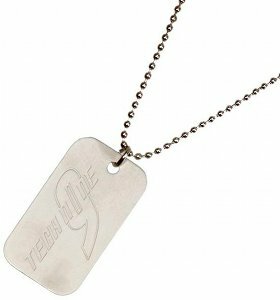 Strange Music offers a wide variety of pendants to represent your favorite music label and with so many to choose from, we want to know which one is your favorite. 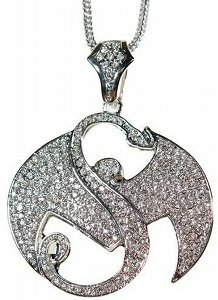 VOTE BELOW FOR YOUR FAVORITE!